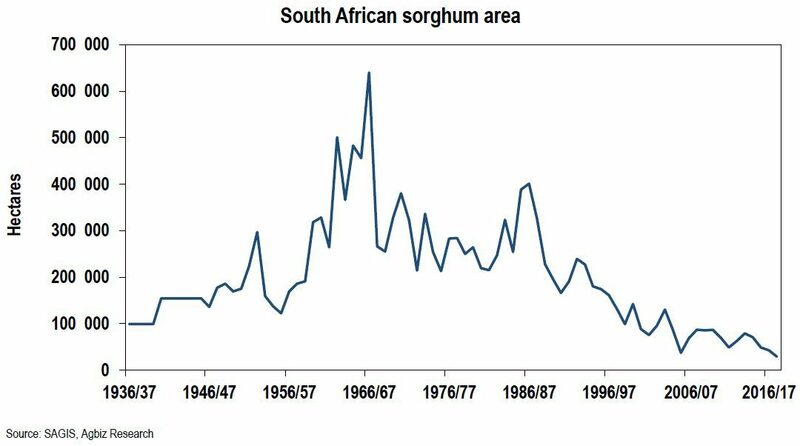 South African farmers planted 28 800 hectares of sorghum in the 2017/18 production season – the smallest area on record in a dataset starting from 1936/37. This is a disappointing picture, given that sorghum was once seen as key to the development of the biofuel industry in South Africa and, in turn, job creation in rural areas. In 2014, sorghum was one of the promising crops in South Africa’s agriculture, boosted by the hope of the development of the biofuel industry, job creation and a new market for farmers, particularly black smallholder farmers. 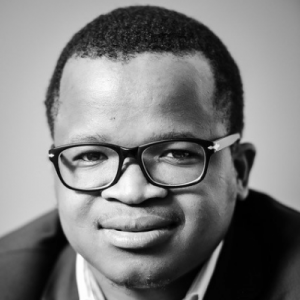 Mabele Fuels and Industrial Development Corporation (IDC) were the first organisations to embrace this initiative. Mabele Fuels was to build a processing plant in Bothaville, with a potential to create roughly 16 700 jobs and a market for farmers in that area. In a similar vein, the IDC was going to create jobs and a much-needed market opportunity for smallholder farmers in the Eastern Cape province.